Put your Facebook performance into context and find out who's strategy is working best. 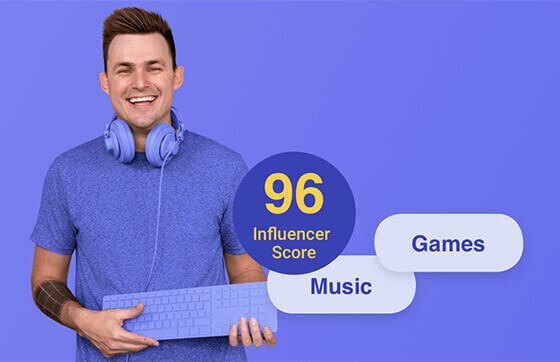 Just add your page and get a free social media report that compares you to 田中研之輔　（法政大学教授/Glosa代表取締役社長/日本国際人材育成協会特任理事/ソフトバンクアカデミア）. Download the sample report or learn more about our Facebook benchmarking tool.